Samples are on their way! 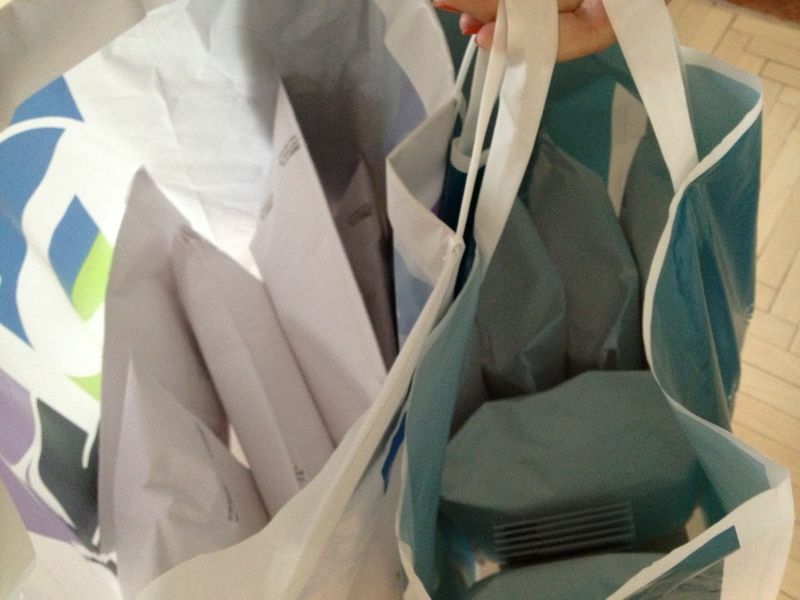 For those of you who requested samples, we have good news: Your samples are in the mail and on their way! Let us know if you're running low on your Day Cream and Eye Cream... or if you have friends who want to give Restorsea a try.